Lets Vegas Casino Slot Roulette Friends - Get Mystery Gift. 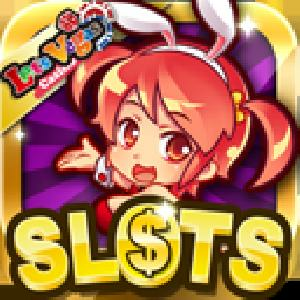 In Lets Vegas Casino Slot Roulette Items such as Mystery Gift sending to friends, does not take them out of your total, It's free to gift things. Lots of People Never Gift Other Friends because they think they lose it from their Stockpile. So start sharing to help each other.